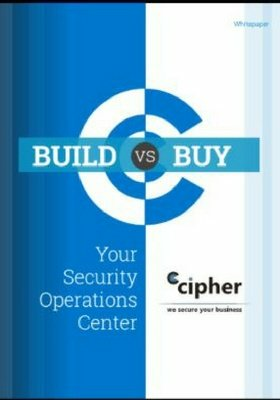 MSSP Alert, published by After Nines Inc, has named CIPHER Security to the Top 100 MSSPs list for 2018. The list and research identify and honor the top 100 managed security services providers (MSSPs) that specialize in comprehensive, outsourced cyber security services. Building and operating a true MSSP requires major financial, technical and business commitments. Sixty three percent of the top MSSPs surveyed maintain their own security operations centers (SOCs) on a 24x7x365 basis. Another 24 percent depend on hybrid models in which some SOC services are outsourced, with the remaining 13 percent either formulating strategies or completely outsourcing their SOC services.